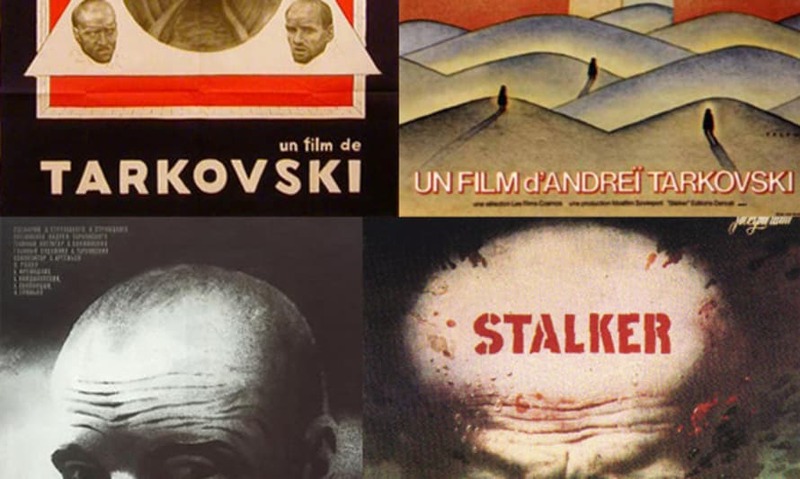 Stalker Night Friday 17th July @ AE Harris in the jewellery quarter Stans Cafe present an evening devoted to one of their favourite films, including vodka and Zone images. Shadow Shows Sunday 26 July @ the Custard Factory in Digbeth An 'experiment in surreal horror' by Pram and Filmficciones as part of the Supersonic festival. Scott has built a very impressive triple projector cradle for this. Oops, we just noticed that the show is already booked up. 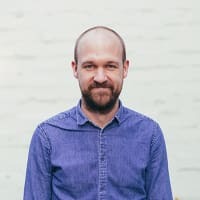 Well, there's loads of other film-related stuff going on at the festival - including an installation at Moor St Station, AV performances by Tim Wright and Benton-C Bainbridge, and of course a Sunday night prog-synth blowout courtesy of horror soundtrack legends Goblin. Also look out for music doc screenings at the Victoria pub during the summer, courtesy of Let's Go Swimming.